History: Rose Quartz is a crystal with a history shrouded in both mystery and wonder even up to this day. Beads nearly 10,000 years old have been found in what is known as the cradle of modern civilization, Mesopotamia. 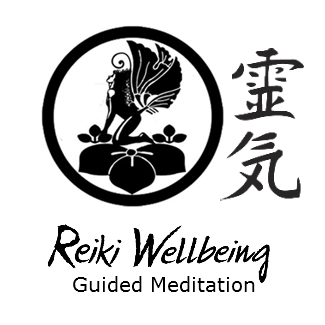 It has been favored by ancient healers throughout history and the world for its connection to love and deep potential to heal. Modern gemologists are still baffled by the cause of this stones amazing pink color, although the most recent studies strongly indicate a fibrous mineral very similar to Dumortierite as being the primary source of the color. 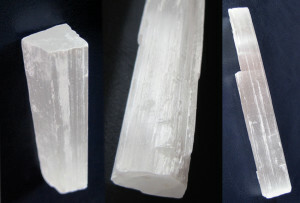 Properties: Rose Quartz is representative of LOVE, including self-love, romantic love, friendship love, family love, etc. It brings beauty, infinite peace, forgiveness, and emotional balance as it gently soothes and warms the emotions bringing great healing, even to deep seated issues such childhood related traumas. Rose Quartz is a facilitator for unconditional love, calming and comfort. It also aids in building trust and harmony in love relationships while building self-love, self-worth, and forgiveness. This is a stone for transmutation, changing negative energies into positive and assists in the release of unexpressed emotions. This crystal is also closely associated with the energy of fertility as well as being cleansing and fortifying the energy of the circulatory system and the lungs. Rose quartz comes in the very common, massive, anhedral variety but also in the exceptionally rare, euhedral gem quality variety. 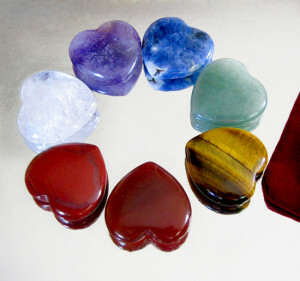 Regardless of the type that you have, this is a crystal that can affect deep healing and positive change. Colored by: The beautiful pink color comes from a combination of dumortierite like filaments along with traces of Titanium, Iron, Aluminum, Manganese and even Gold. Precautions: Translucent varieties fade under sunlight.